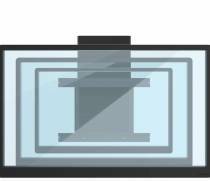 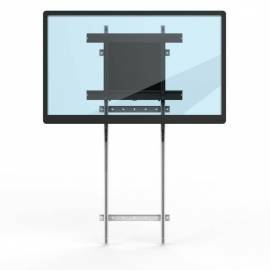 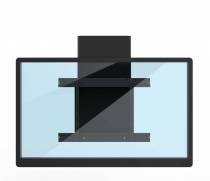 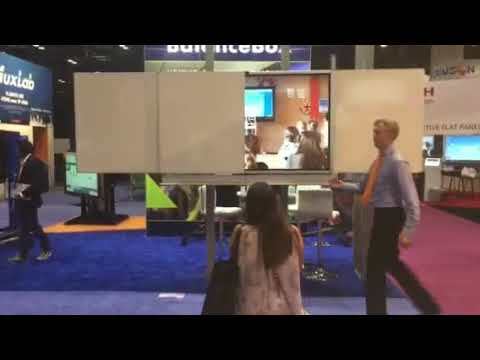 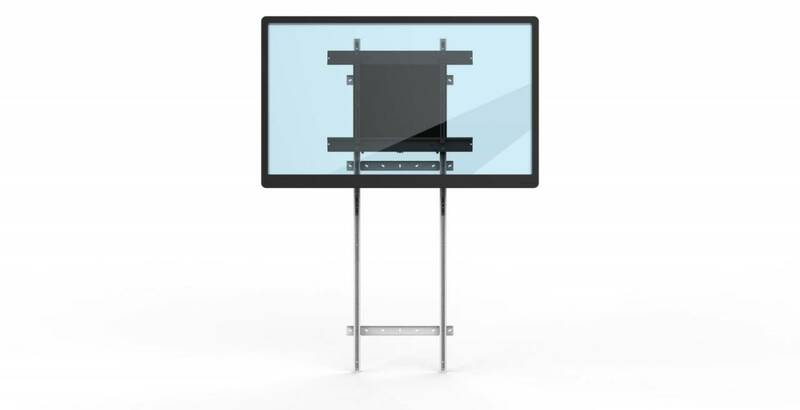 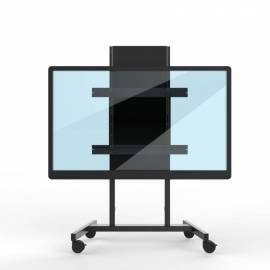 The BalanceBox® 400 is the perfect solution to move your touch screen up and down. 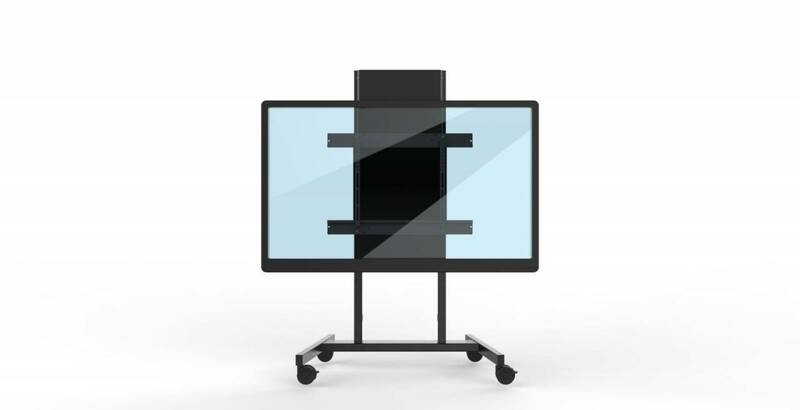 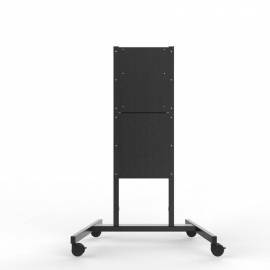 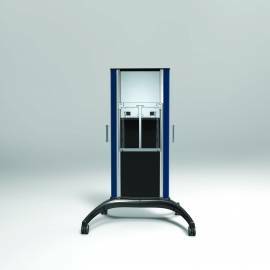 The BalanceBox® 400 has a weight capacity up to 95 kg (209 lbs) and a compact design with a black textured finish that is hidden behind the screen. 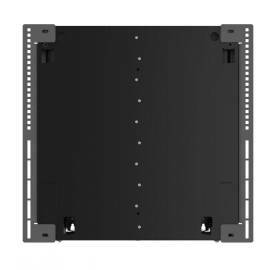 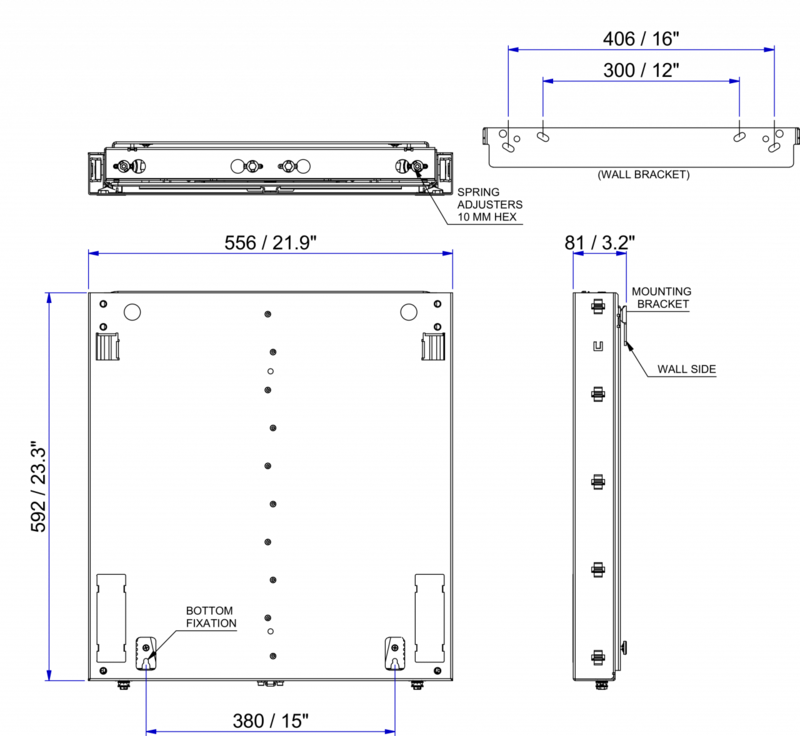 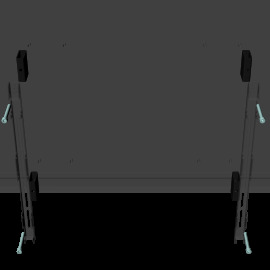 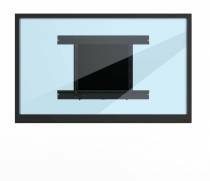 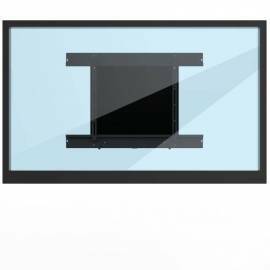 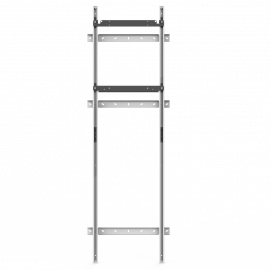 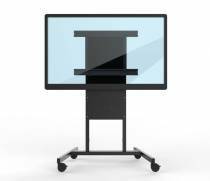 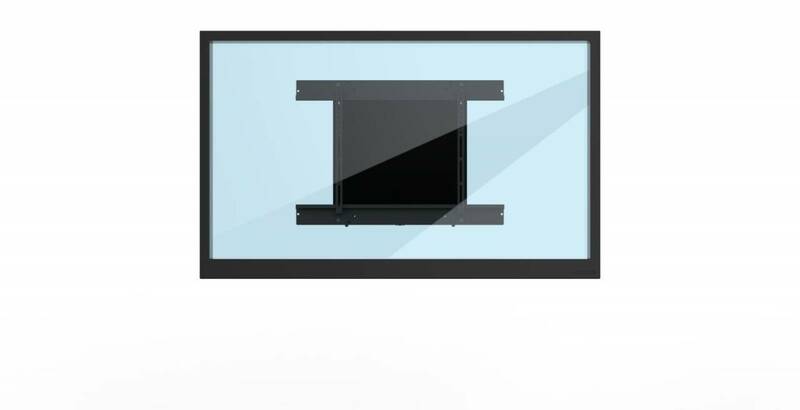 Interface brackets for all screen sizes, a floor support and a mobile frame are available as accessories. 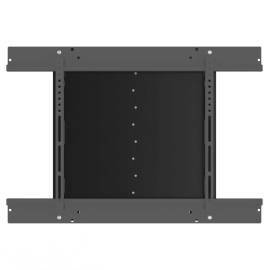 Material: steel frame, powder coated non-marking textured black, cover black textured ABS UL94-HB. 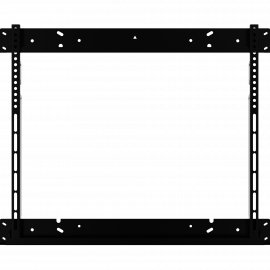 W x H x D: 860mm/ 33,85" x 599mm/ 23.6" x 30mm/ 1.18"